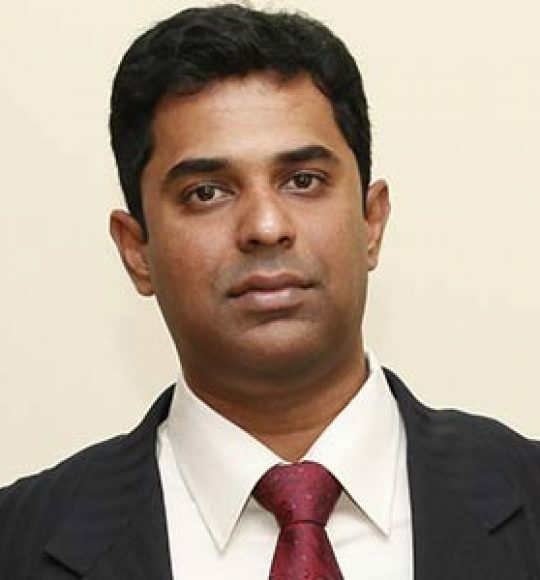 Balaji is the co-founder and Chief Executive Officer of Evolvus Solutions Pvt Ltd. He plays a critical role in anchoring strategic priorities for the company to gain leadership position in the payments domain. Balaji leads a highly skilled team of tech evangelists and business strategists and is directly responsible for strategy, business development, branding and marketing. He plays a key role in spearheading transformational initiatives that has launched Evolvus to the global stage with clients across Europe, USA, Middle east and India. With an industry experience of 20+ years, Balaji has over seen global delivery operations for leading technological firms in India and abroad. He has a Masters in Business Administration and keenly watches the global political and economic landscape. 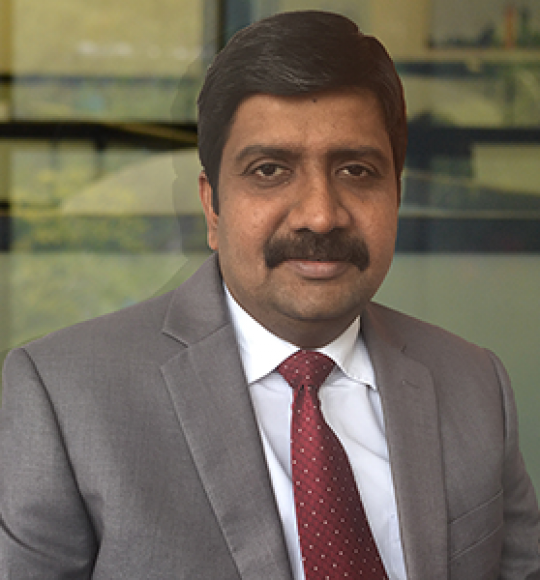 Karthik Thenkarai is the Chief Services Officer at Evolvus Solutions and drives product implementations, transformations and delivery of customer integration services. He is also responsible for identifying product innovations that can disrupt the banking domain. 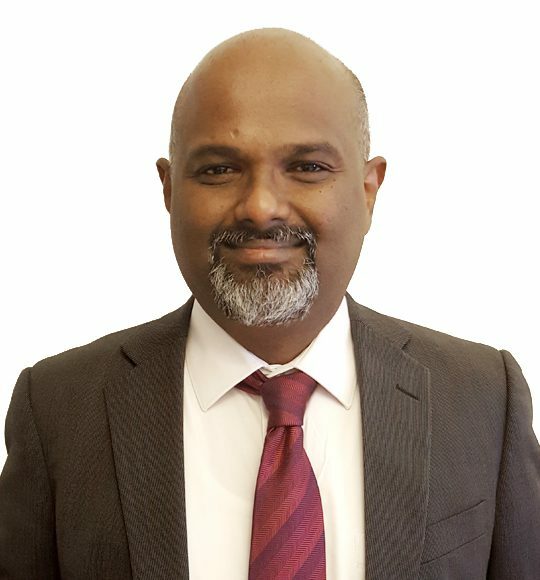 A banking solutions specialist with 20+years of experience in payment automation, risk & compliance, retail banking, data transformations and banking, he also specializes in program management and deployment of complex and integrated solutions.This includes data consolidation and transformation across core banking, treasury, trade finance and general ledger systems. He has spearheaded multiple mission critical deployments for global banking majors in India and the Middle East. Karthik is a member of AML guidelines core group commissioned by the Reserve Bank of India and has expertise in Risk and Basel II framework for the banks in the European Union and SWIFT Alliance Access. Prashant is the Chief Technology Officer at Evolvus with 20+ years’ experience in payments, retail banking, treasury and trade finance. He works out of Evolvus’ Dubai Office and is responsible for product strategy and development.Furthermore, he plays a key role in strategy planning and innovation that would shape the future market opportunities for Evolvus. A technical evangelist, Prashanth has been a key player in architecting technical solutions for enterprises. He has delivered Continuous Linked Settlement (CLS), SWIFT products and large scale data migration programs for global banking majors. Other areas of expertise include branch delivery systems, RTGS solutions, product management, software development, systems integration, performance tuning and many more. As a key member of the management team, he articulates the company’s technology direction to stand out in the payment space. 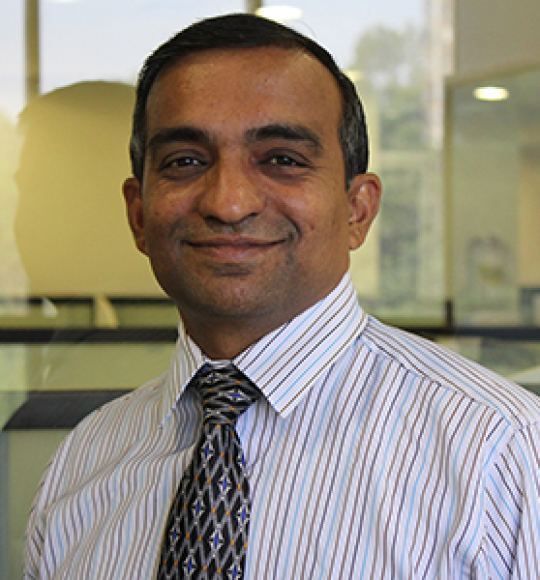 Sanjay Bhoite has over 25 years of experience in the banking and payments domain. He heads the Payment Expert Group at Evolvus Solutions. 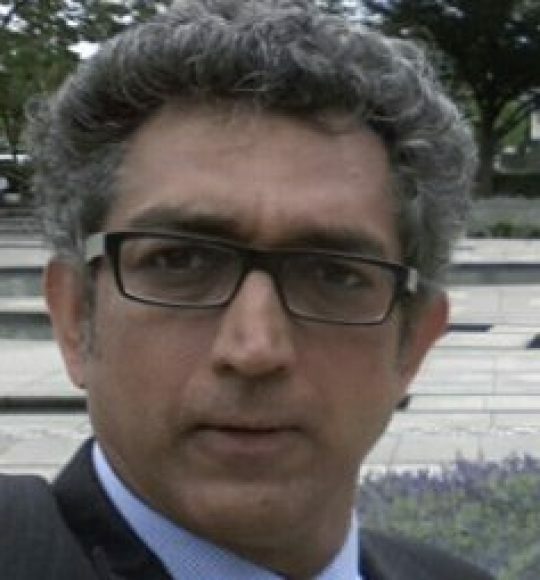 As a subject matter expert in the payments domain, he has worked on implementing solutions for key payments initiatives such as: RTGS (India), EFT, NACHA(US), NACH(India), Direct Debits (UAE), CLS(UK), Real time Instant Payments(India / USA), SWIFT payments, MICR Cheque clearing (India) and several niche projects for top tier banks across multiple countries. Sanjay is the affiliate member of NACHA & member of NACHA’s Software Information Exchange (SIX) group representing Evolvus. He works with participant members, central banks and national clearing centre’s, providing recommendations on technical, operational & functional aspects. With the responsibility of nurturing the Evolvus Payments Body of Knowledge, he is the emerging as one of the movers and shakers in the industry. Anish Thomas is the Chief Architect and the spearheads the Technical Architecture Group that defines the technology direction for Evolvus Solutions. He is responsible for refining engineering processes, determining technology standards, directing product development and dictating quality standards, tools and platforms. 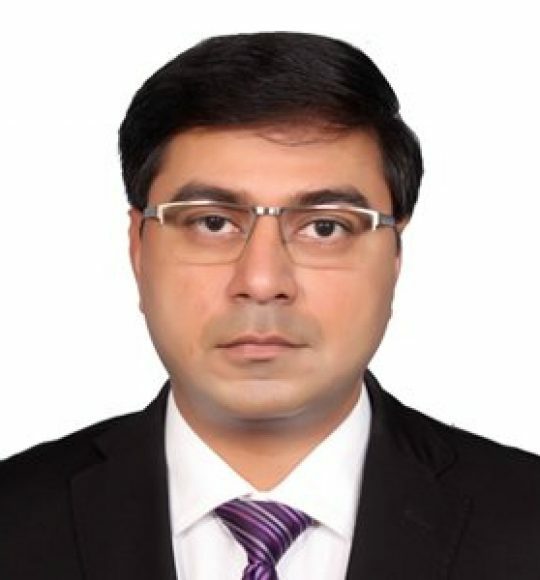 Anish has over two decades of experience in setting up engineering processes and evaluating technology along with a multi-industry product development experience spanning ERP, Healthcare and Banking products. At Evolvus, he is the final word for engineering management, product design, software architecture and tech coaching. An engineer by training, Anish has worked in global multi-national corporations in the tech sphere and is still preserves an evangelical zeal in spotting new innovations and research. Sampath Iyengar is a global business leader, entrepreneur and strategy specialist with over twenty years of leadership experience in management consulting, high tech and financial services. Currently he is a partner in Forum Synergies PE Fund managers, India. He is also a policy advisor on innovation and a personal investor in impact initiatives. 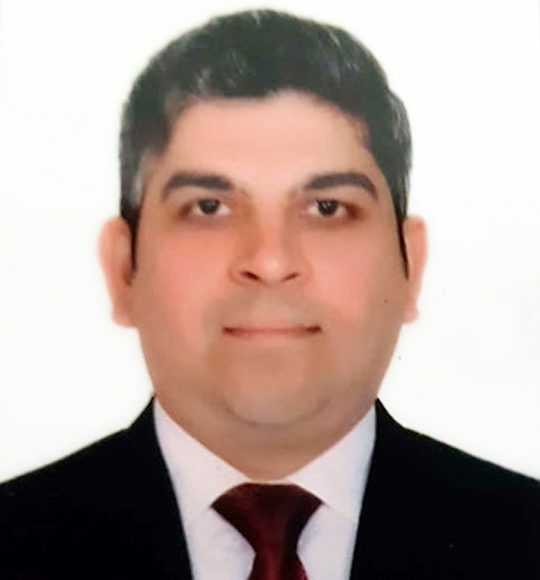 Vijay Dorairajan is Vice President – Data Integration Practice at Evolvus Solutions, having joined the Evolvus Family as Principal Consultant for Data Migration. He has successfully led the Data Migration program for one of Evolvus’ key clients in the Middle East, ABK Kuwait. Vijay is presently leading the Data Migration program at First Abu Dhabi Bank, Abu Dhabi, UAE. With total experience of 18+years, he has dealt extensively in the Banking domain, including several years working with Banking technology and client relations. 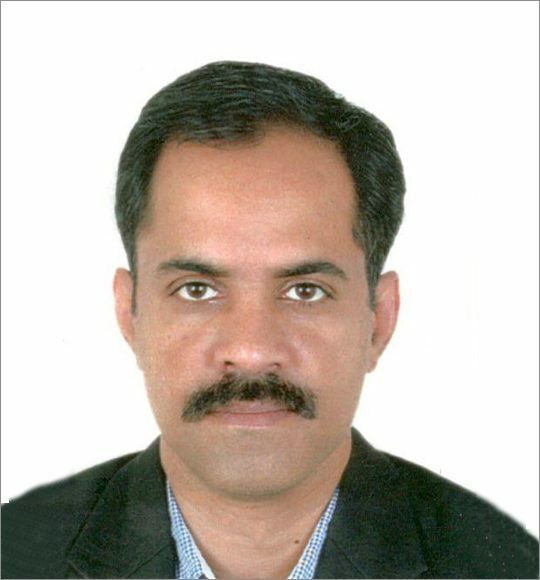 Rajesh Thayial is Vice President – Products at Evolvus Solutions, driving Product Development, Product Delivery & Support as well as Customer Account Management. He is presently handling Business Development and Pre-Sales at Evolvus. With 20+ years of experience in the banking domain, Rajesh has substantial expertise in Product Engineering, Product Delivery, Payments, ACH, SWIFT, RTGS/NEFT, IMPS, UPI and Real-time Payments.